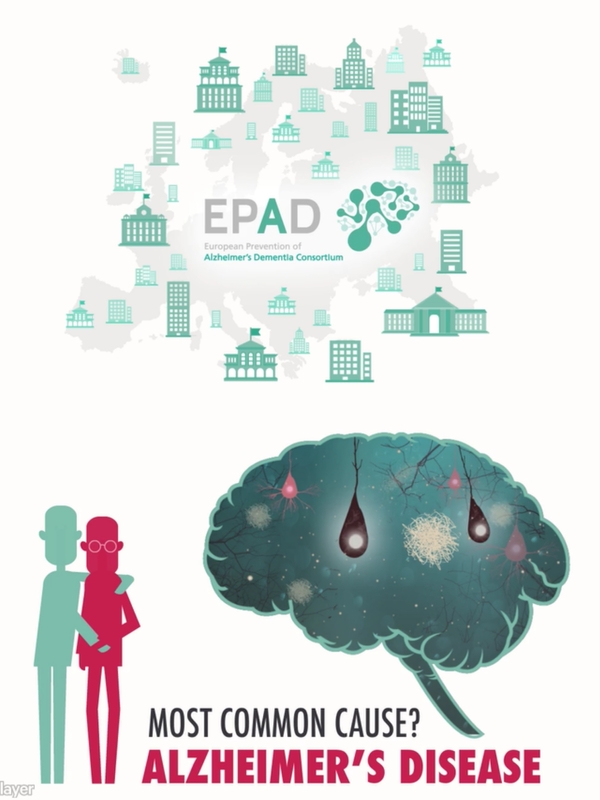 On 10 March, the European Prevention of Alzheimer’s Dementia (EPAD) project launched its first video – an introduction to the project. 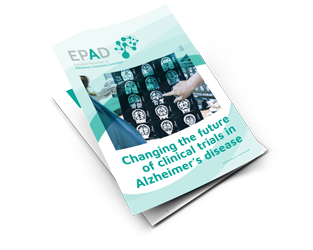 EPAD is a collaborative research effort to improve the chance of successfully preventing Alzheimer’s dementia and to better understand early aspects of Alzheimer’s disease before dementia develops. 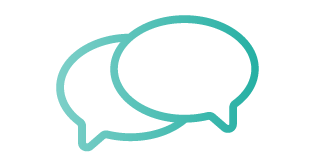 The goal of the initiative is the prevention of dementia in people with evidence of the disease (such as biomarker abnormalities), who still may have little or no complaints or clinical symptoms. The EPAD project has received support from the Innovative Medicines Initiative Joint Undertaking under grant agreement n° 115736, resources of which are composed of financial contribution from the European Union’s Seventh Framework Programme (FP7/2007-2013) and EFPIA companies’ in kind contribution.